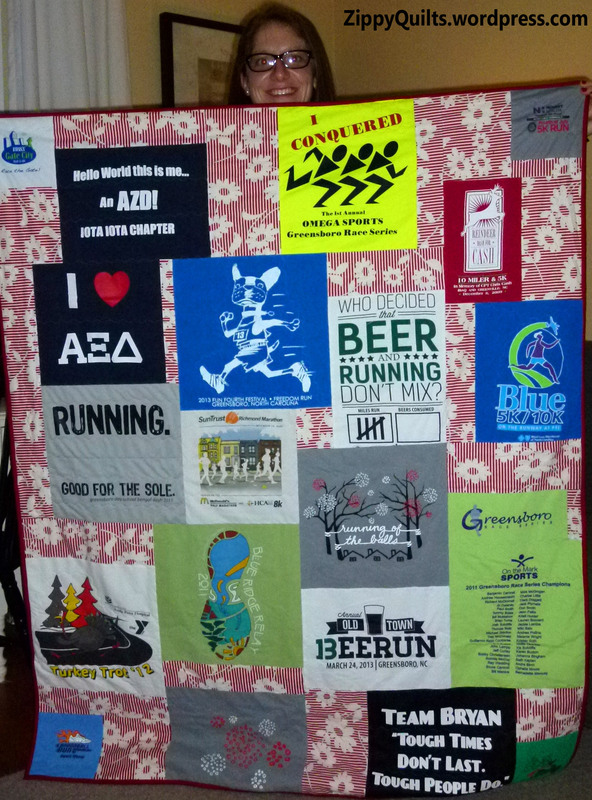 Here is the couple I made the T Shirt wedding quilt/guest book for. 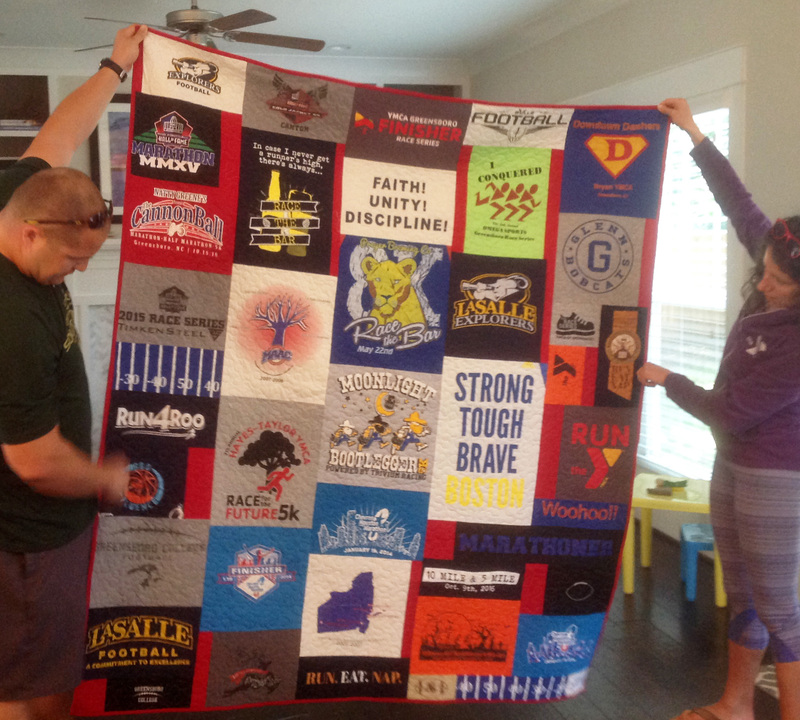 They seemed happy with the quilt, and enjoyed pointing to the various shirts and talking about them. 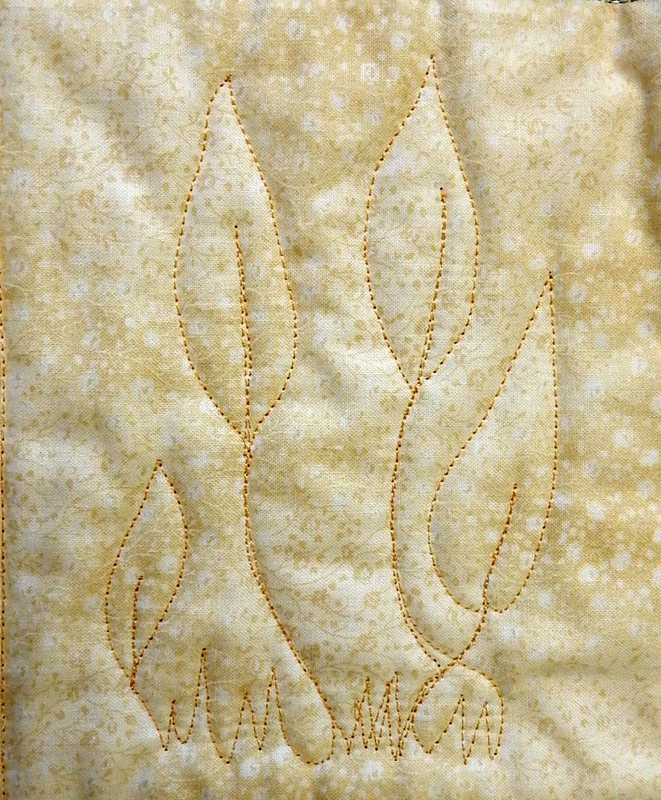 Neither my submission nor that of my friend Clare will be touring with the Threads of Resistance show, but I’m glad I made the quilt anyway. There were so many interesting entries (550 in all!) 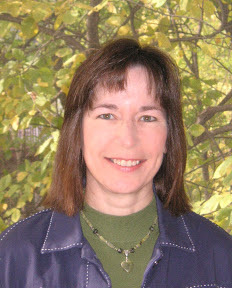 that I’m just glad to have submitted something. You can see the whole range of submissions here, and the ones that were selected for the show here. I was particularly happy to see several tributes to Senator Elizabeth Warren. You can see Clare’s submission here, and my favorite submission here. Hint on my favorite: It’s titled “Trumpty Dumpty” 😀 If you want to see mine again, I blogged about it here. 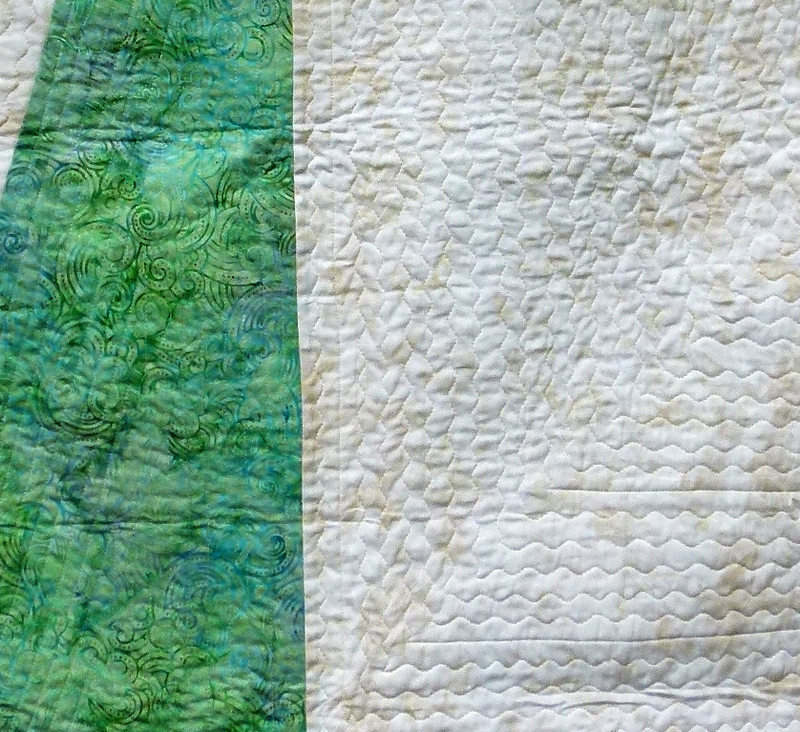 I recently got to borrow a quilt I made for our daughter when she left for college 12 years ago, and I learned several things from looking it over. First, it was much softer than when I made it. 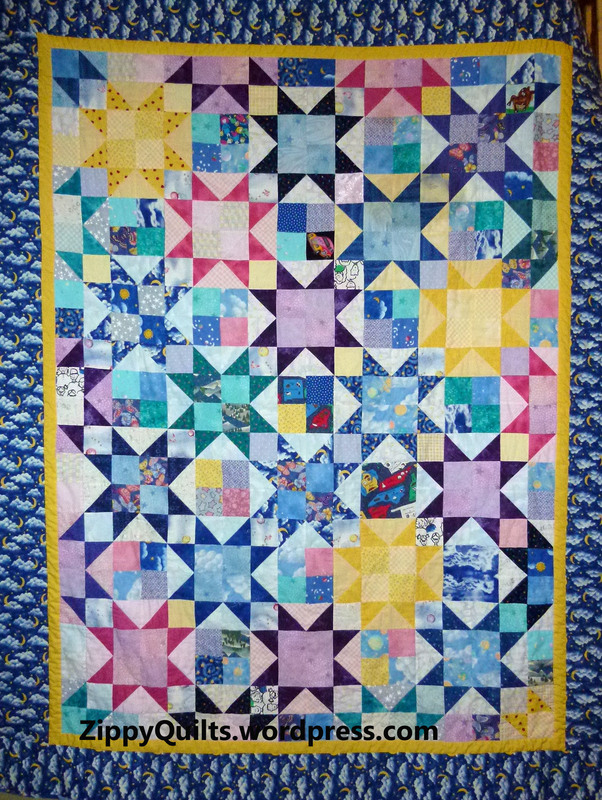 This is notable because when I gave it to her, she wondered, “When will it be soft like Granny’s?” Many of the quilts she grew up with were made by my grandmother (her great-grandmother). 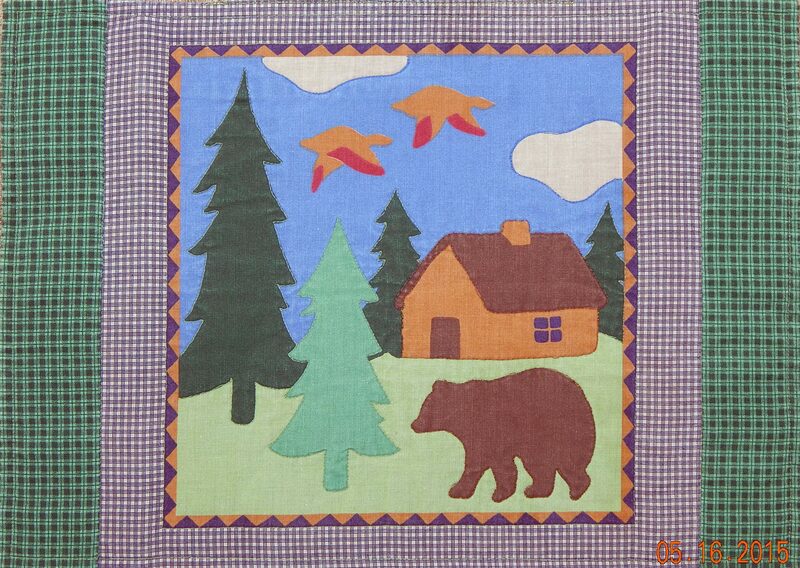 Those quilts, made from the 1930s through the 1950s, were soft by the time our daughter slept under them in the 1990s. 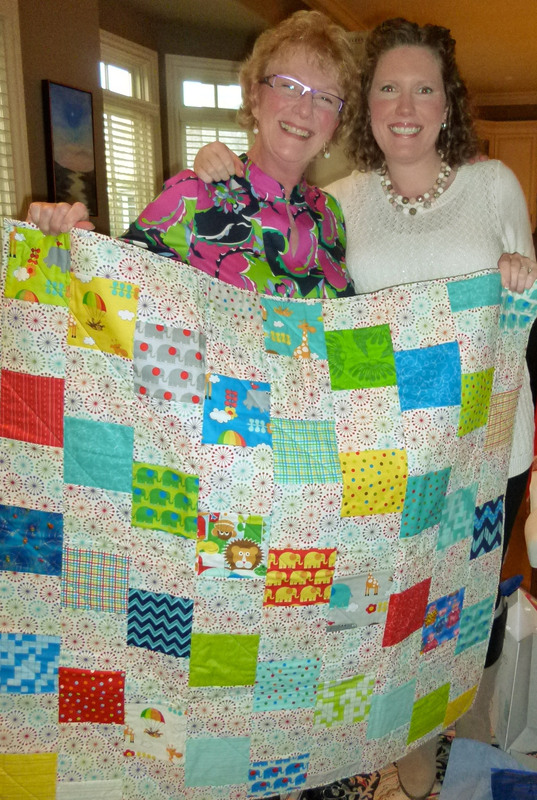 She was happy to get the quilt but was disappointed with the stiffness of new fabric. 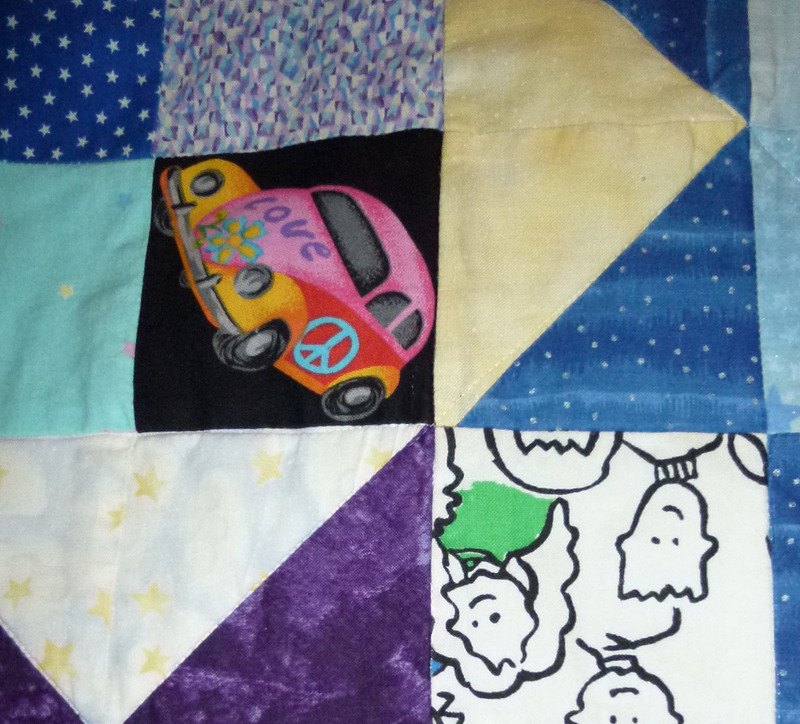 Having learned that lesson, I subsequently backed quilts for her with minky, which is very soft from Day 1. 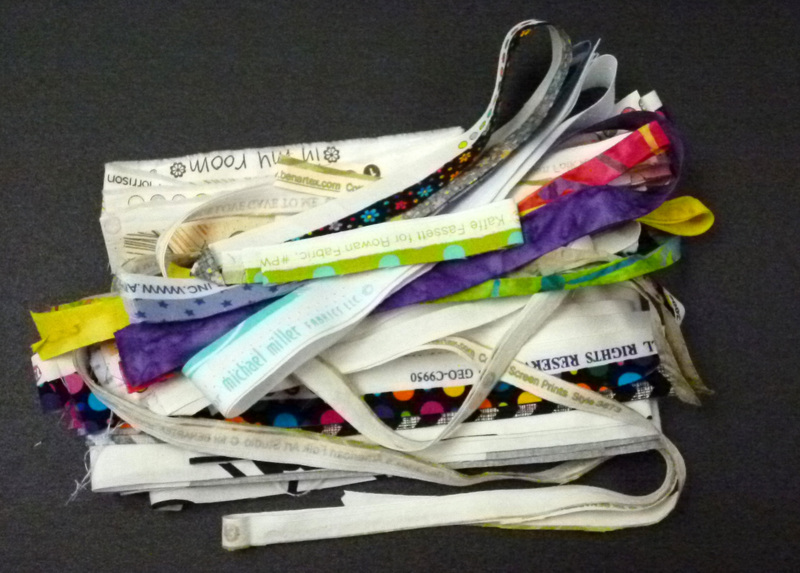 Second, some fabrics have held up better than others, and the price of the fabric does NOT seem to be as important as other factors. 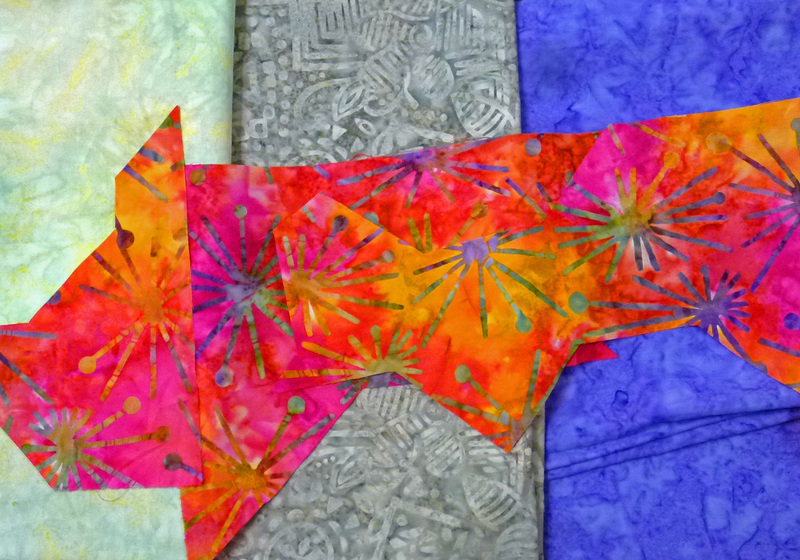 Pastels have not held their brightness well over time, and “sparkles” on some of the fabrics have worn off. On the other hand, the car and child prints in the photo at left were inexpensive novelty prints but have held up well. 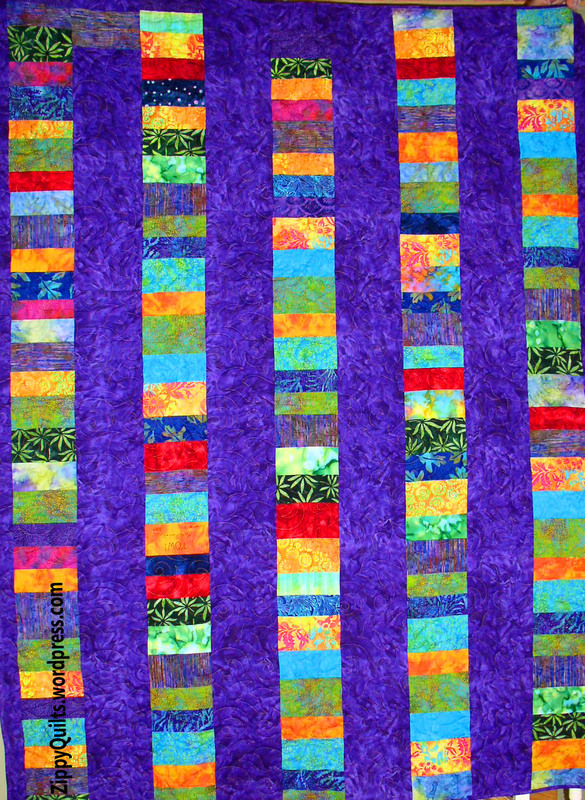 Third, and most gratifying, my work has kept the quilt intact. 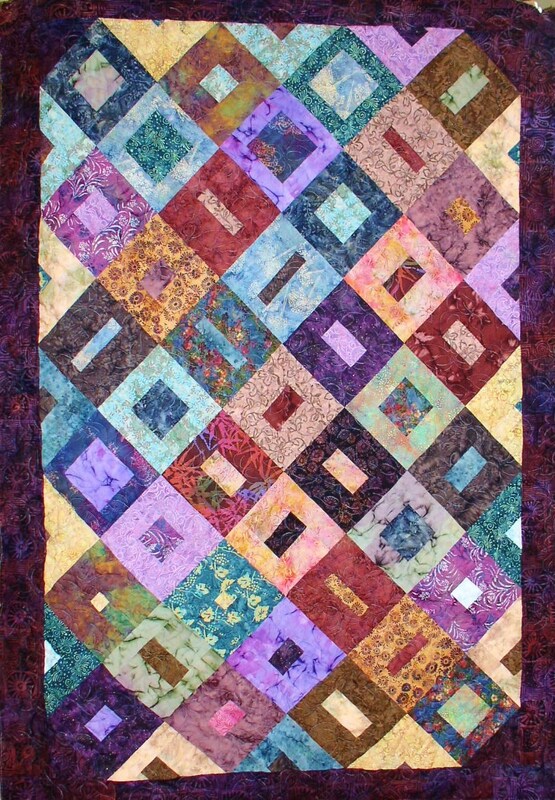 There are no ripped seams, loose binding, or quilting that has come undone. 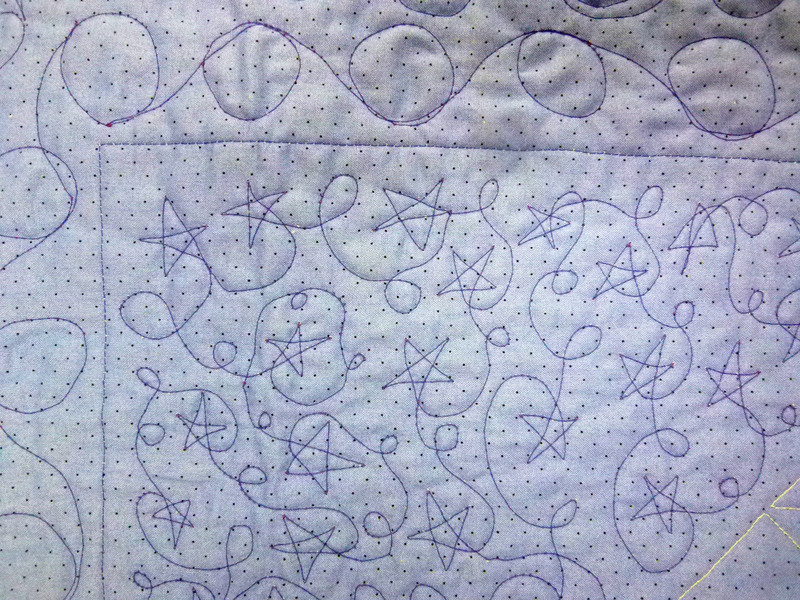 I pieced this quilt on my old faithful Bernina and quilted free-motion stars on the same machine. 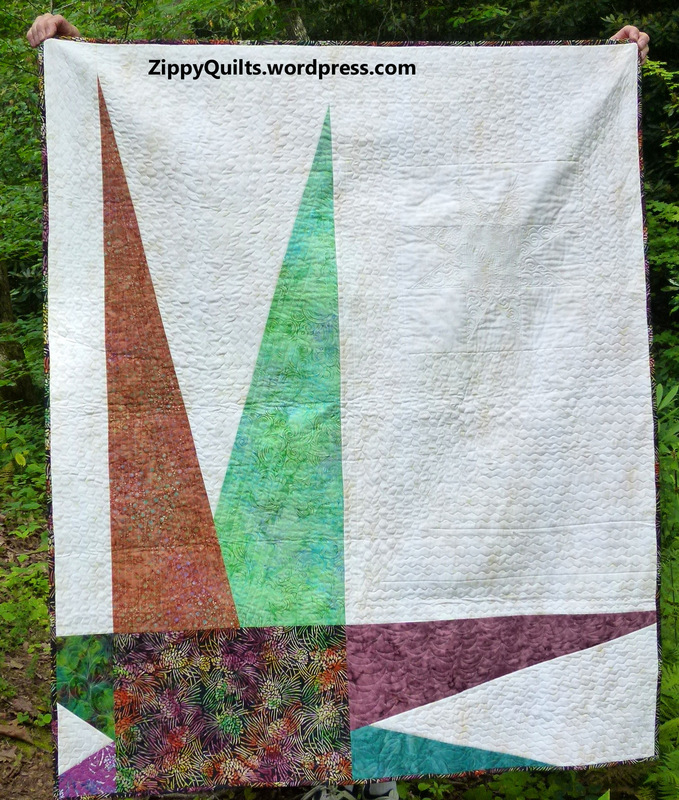 (That’s when I learned that sending a quilt to a longarm quilter is worth every penny–my shoulders ached for days!) 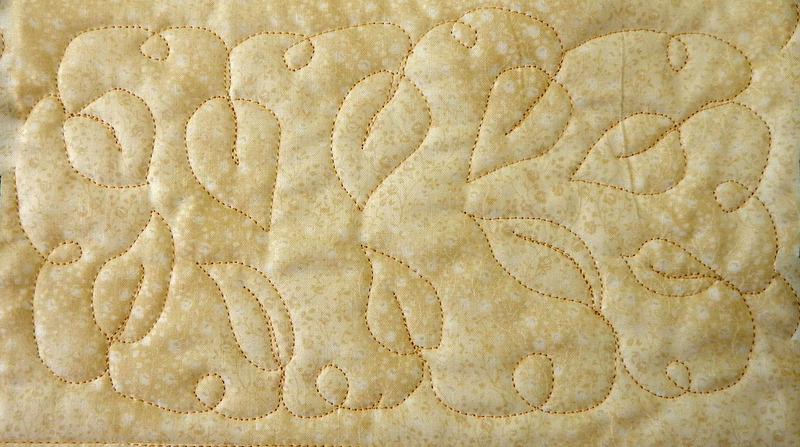 I backed it with a sheet, which was my practice for years despite all the dire threats that sheets are inappropriate for quilt backing, and that worked out fine. 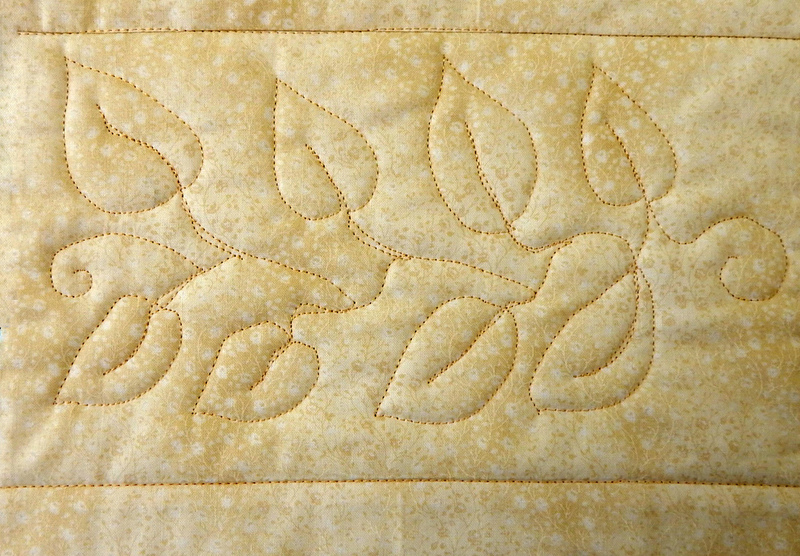 My quilting style has changed a lot since I made this quilt, and I certainly am much more technically adept now. 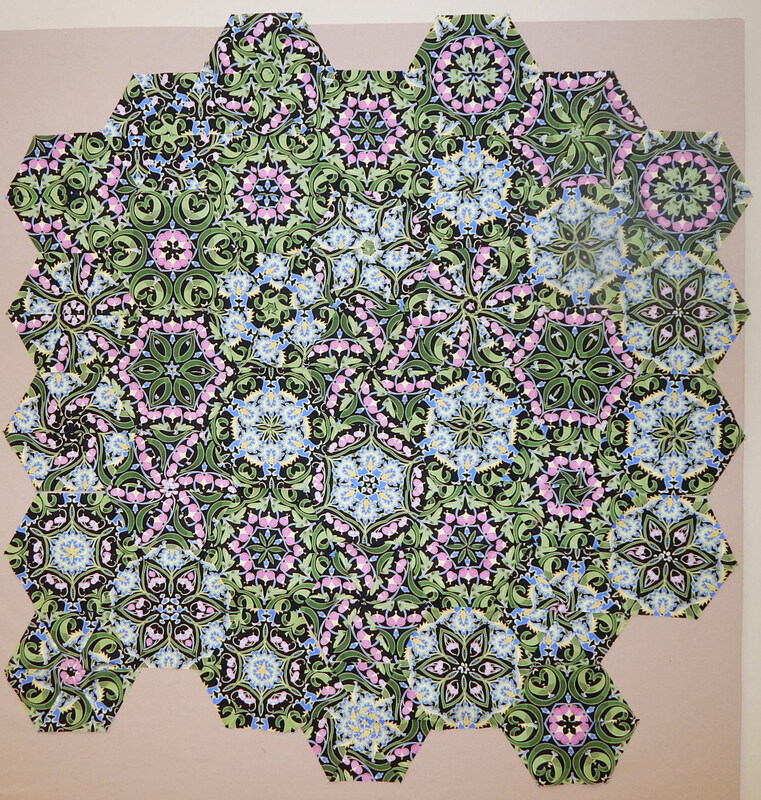 It was great to see that an earlier quilt has survived our daughter’s college and young adulthood intact, even if it isn’t as bright as it once was.